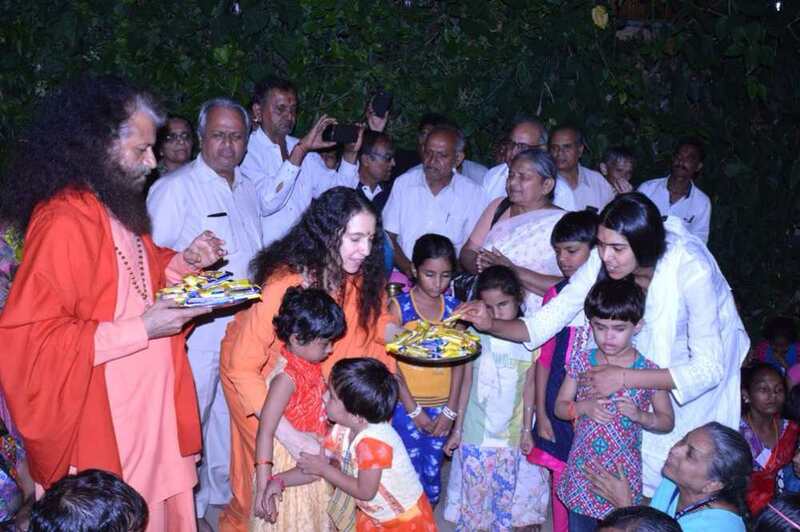 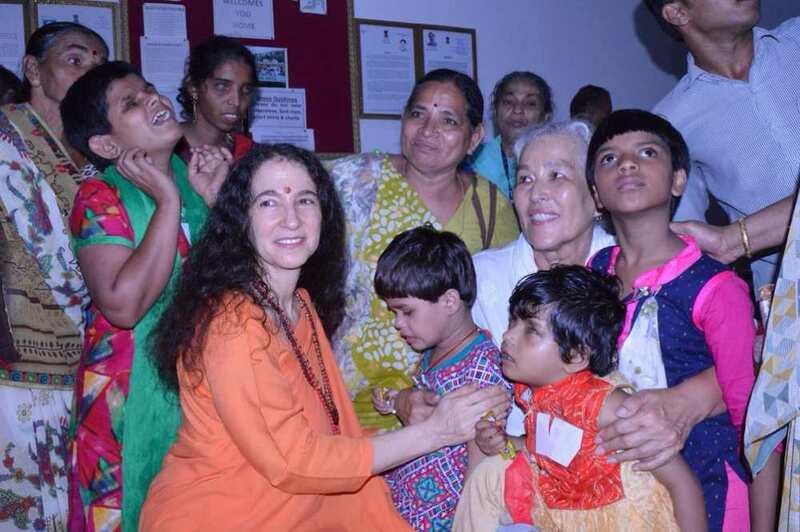 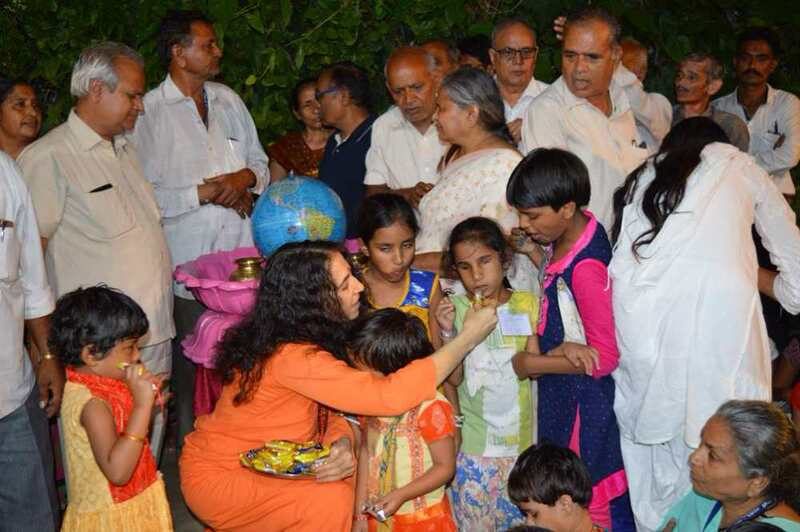 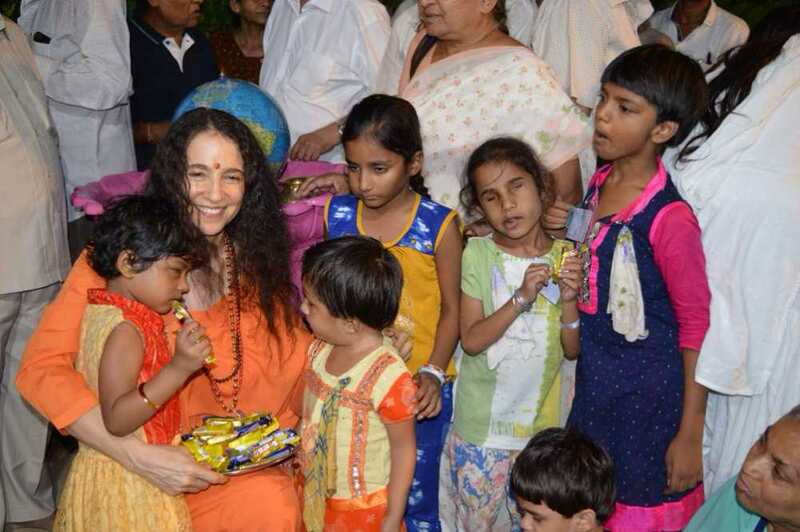 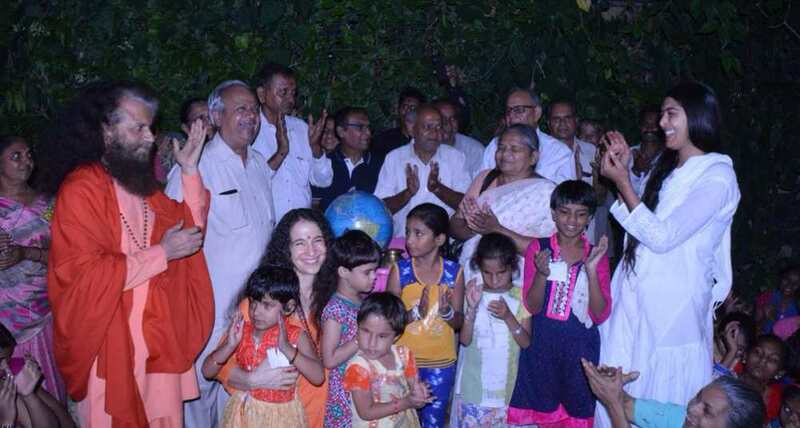 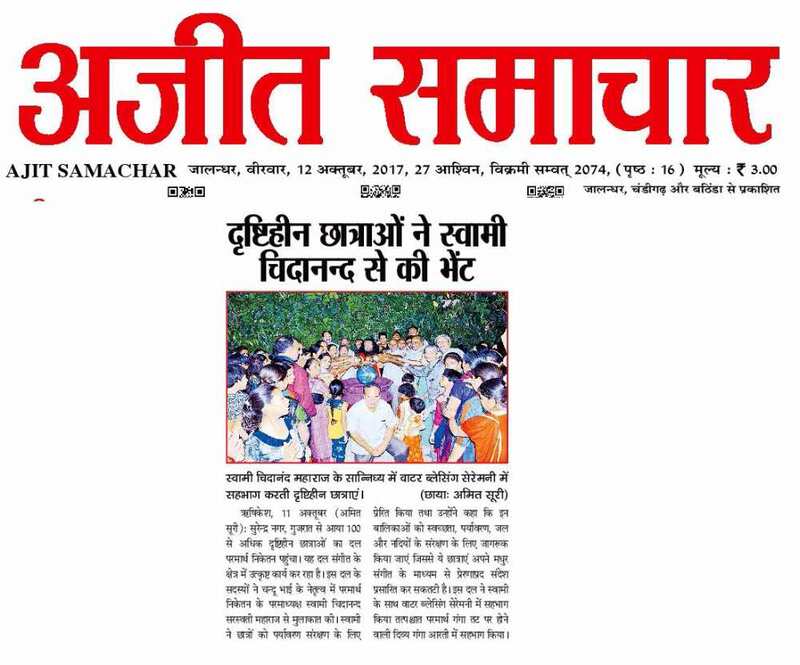 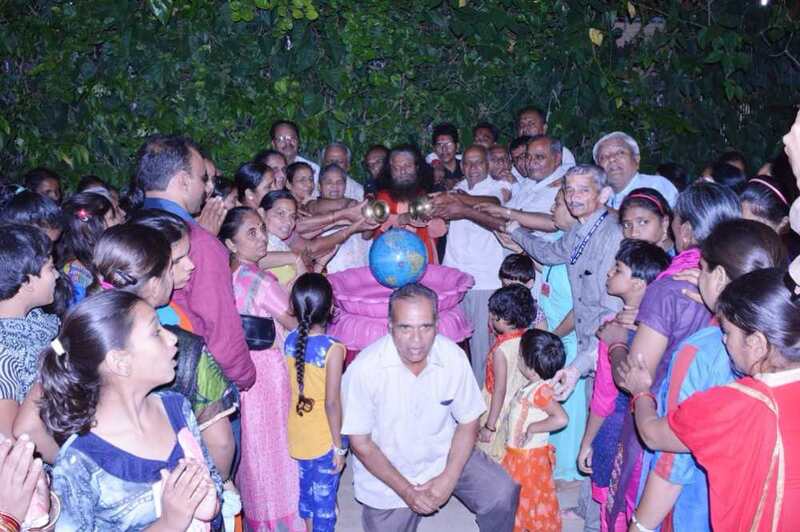 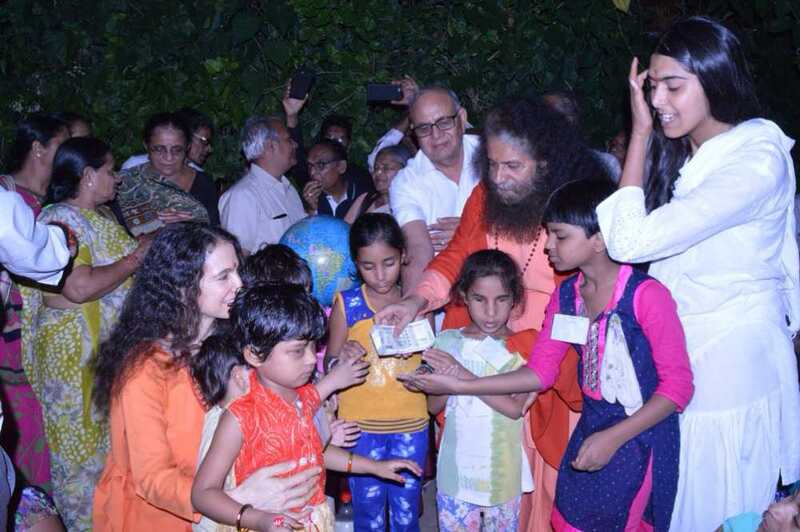 Pujya Swami Chidanand Saraswatiji – Muniji​ and Sadhvi Bhagawati Saraswati​ji welcomed 200 members of CU Shah Pragyachakshu Mahila Sevakunj, home for the blind, in Surendranagar, Gujarat home to Parmarth Niketan​ (Rishikesh). 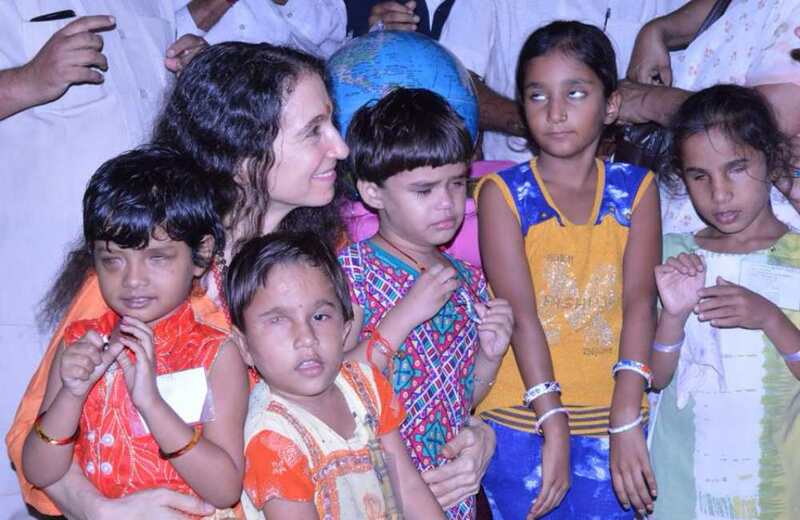 They met with the group and Muktaben Dhagli, who has founded the school and brought the organisation together, and interacted with all of the members. 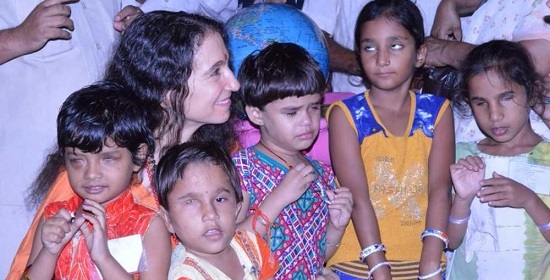 They were told that the women and children who are mostly all blind, and some are also deaf and mute are trained in many professional fields which will help them them become self sufficient. 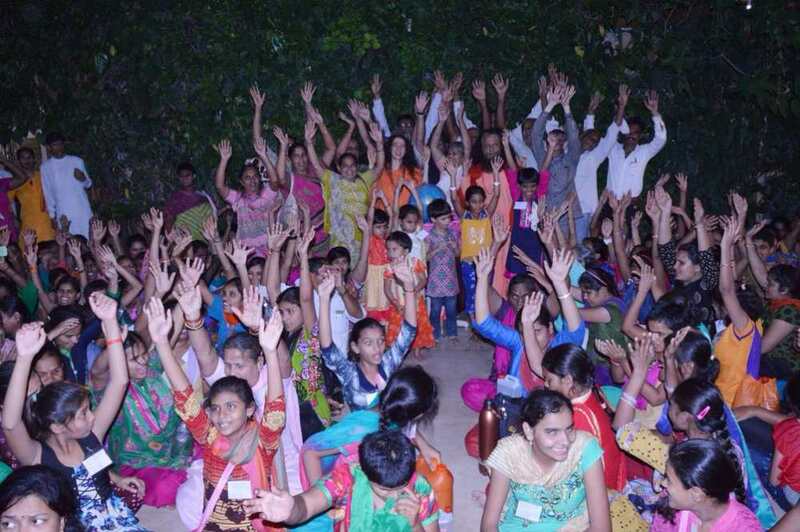 They were glad to learn that many of the young students and youth in the group were very skilled in music and singing. 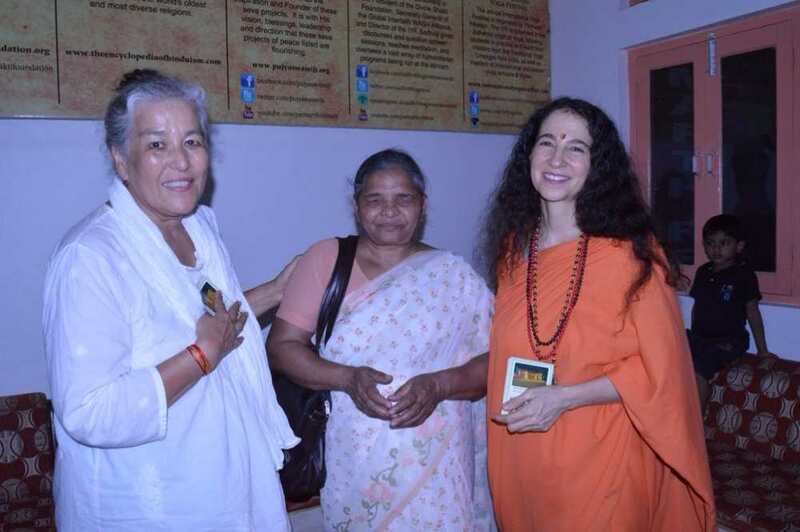 They lovingly welcomed Muktaben home to Parmarth as frequently as possible. 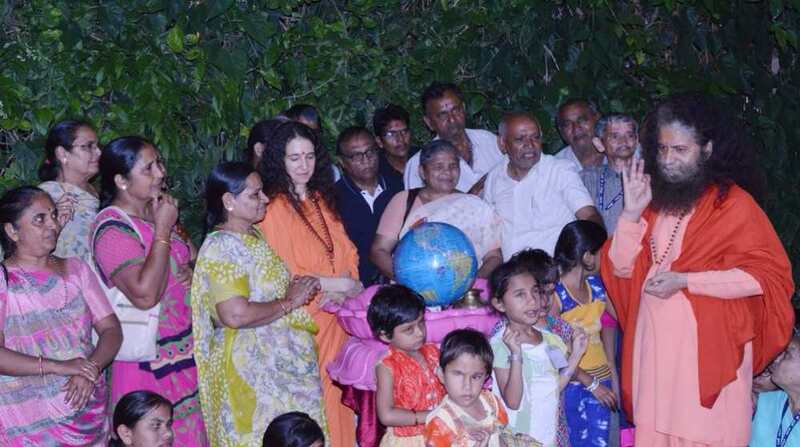 Pujya Swamiji and Sadhviji shared that this was one of the greatest and truly most fulfilling ways to worship God by providing for all of its creation. 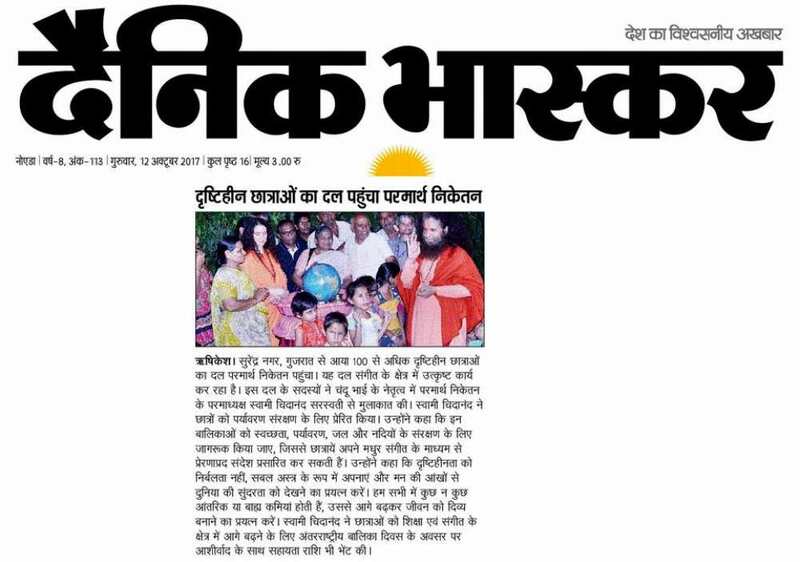 The children were given chocolates and a donation was given to the school on behalf of the Divine Shakti Foundation​ to support the school.